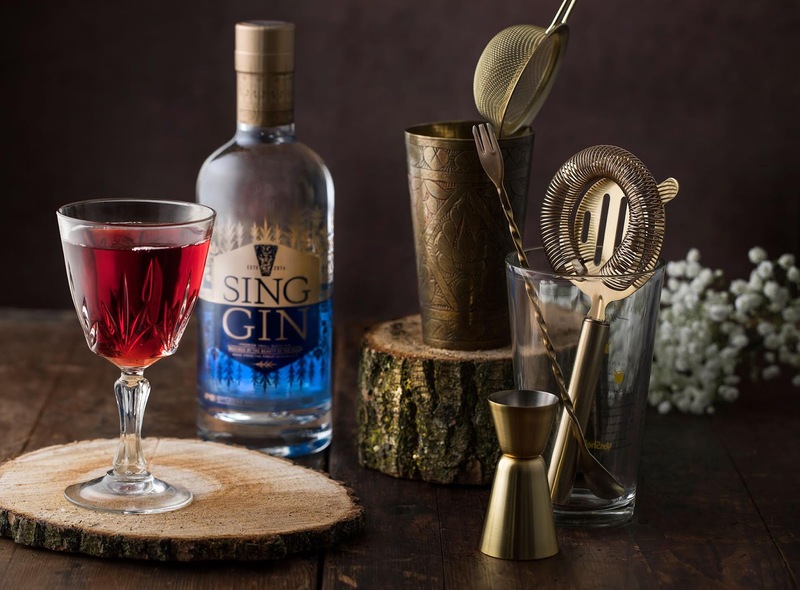 Sing Gin is a new family-owned gin inspired by the natural beauty of Yorkshire, and elegantly crafted for aesthetes with a taste for the sublime. 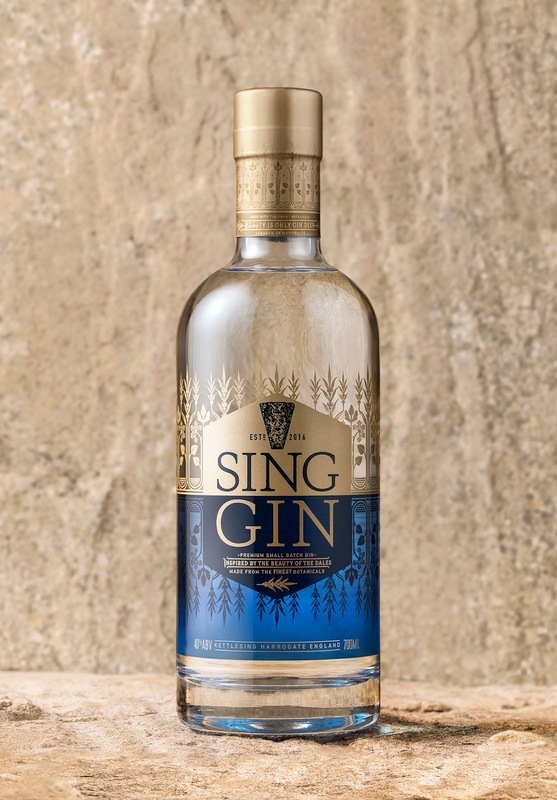 Sing Gin, Yorkshire's first premium grape gin, was conceived and created by gin aficionado and brand owner, Ian Thompson. 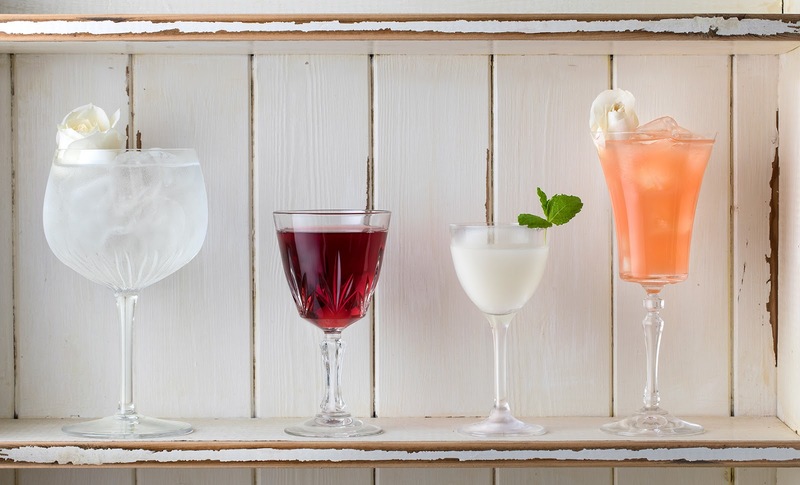 Ian wanted to create a gin legacy that could pass down the generations of his family and also honour his beloved home county of Yorkshire. 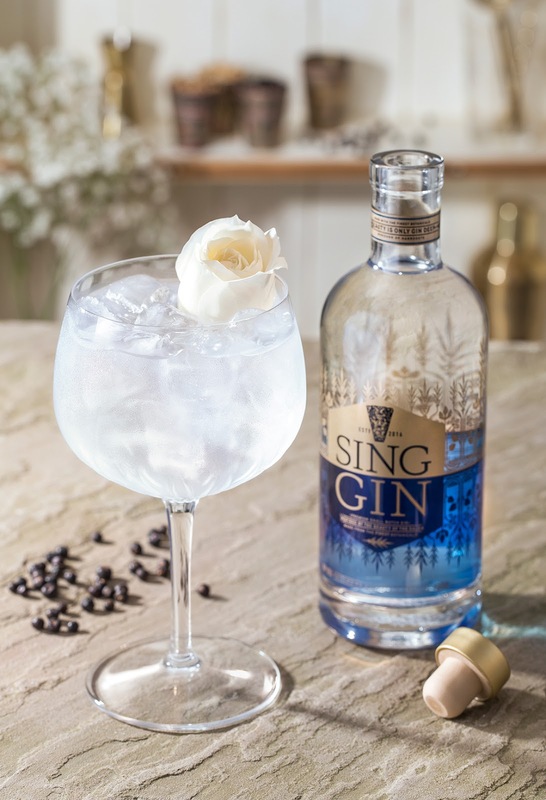 From still to sip, every drop of Sing Gin reflects the life-affirming power of natural beauty. The natural beauty of Yorkshire in particular. The founders live in Kettlesing village deep in the Yorkshire Dales. 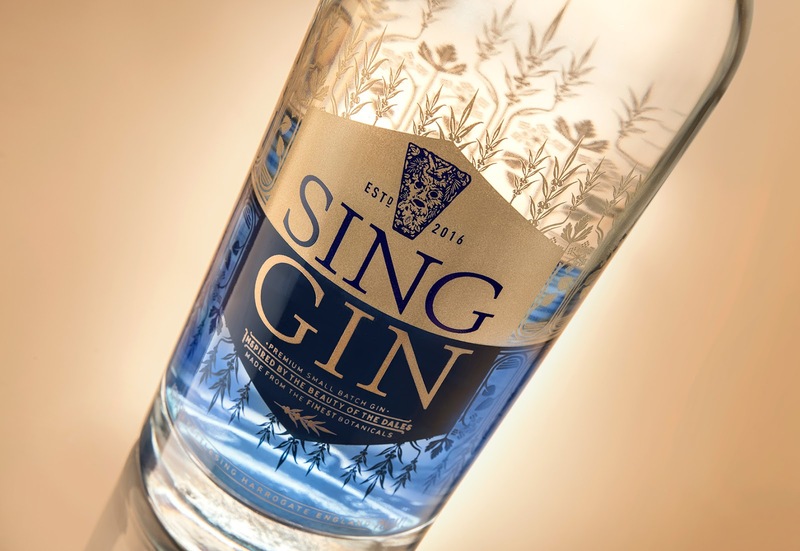 This ‘area of outstanding natural beauty’ inspired the gin’s elegantly uplifting character and the Sing name. 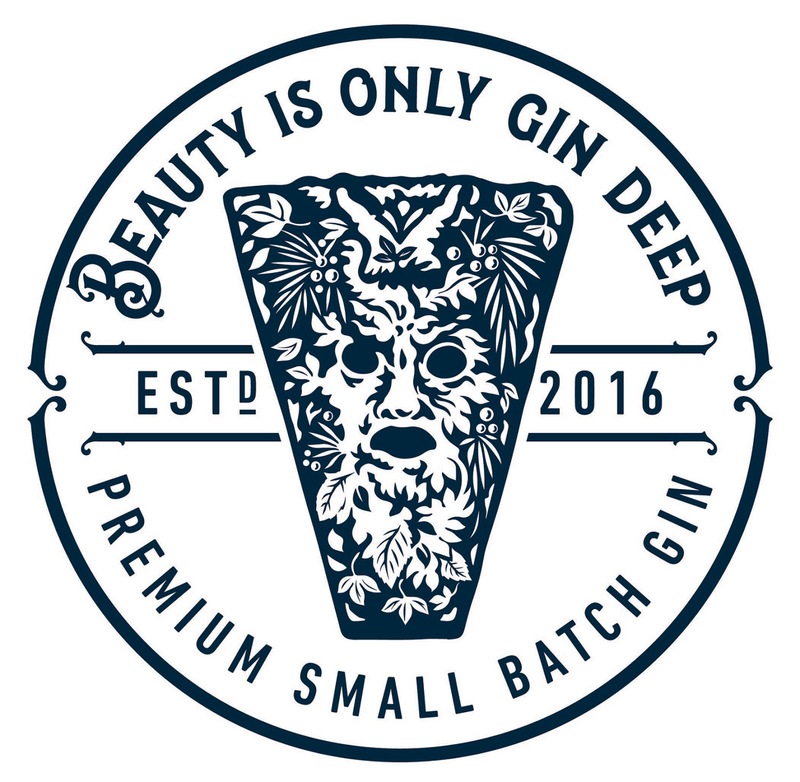 The beauty continues across the brand identity. 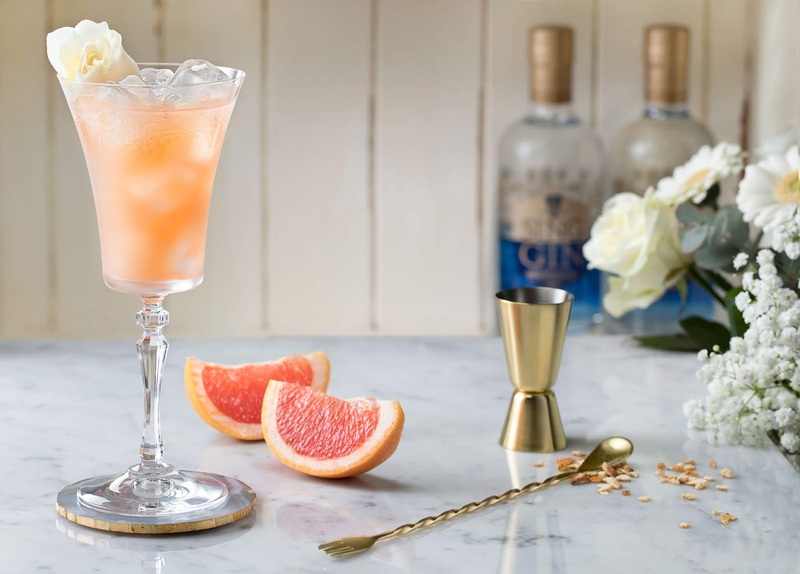 Inspired by the local UNESCO world heritage site of the Studley Royal Water Gardens. 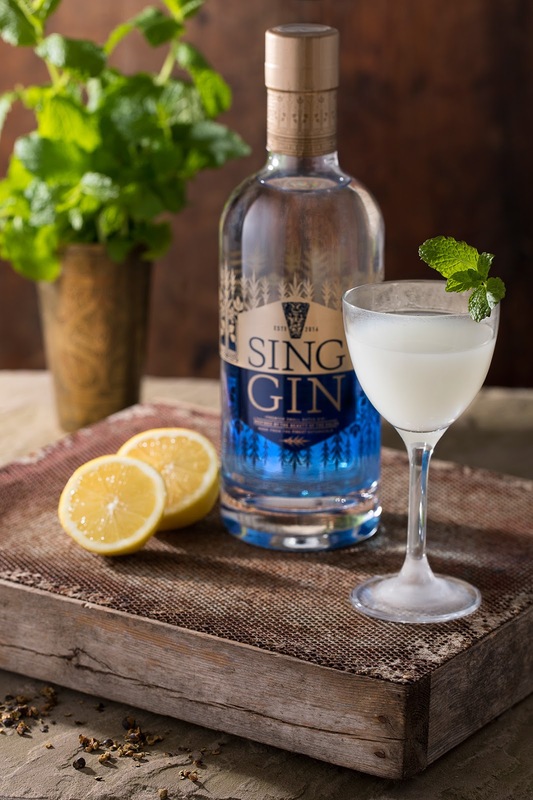 Sing Gin’s central shape represents a small temple reflected in a tranquil lake. At the top of the temple a gargoyle with botanicals woven into his hair and beard stands guard. 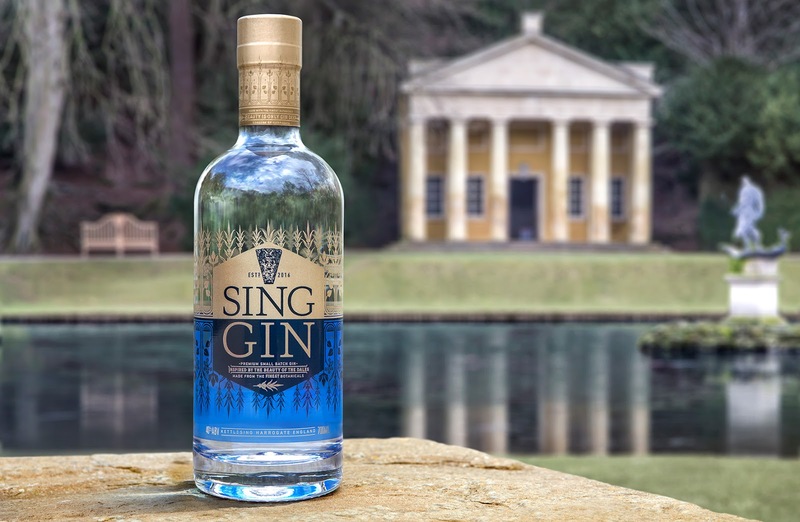 The temple has a backdrop of a trees with the botanicals found in Sing Gin growing from the branches. 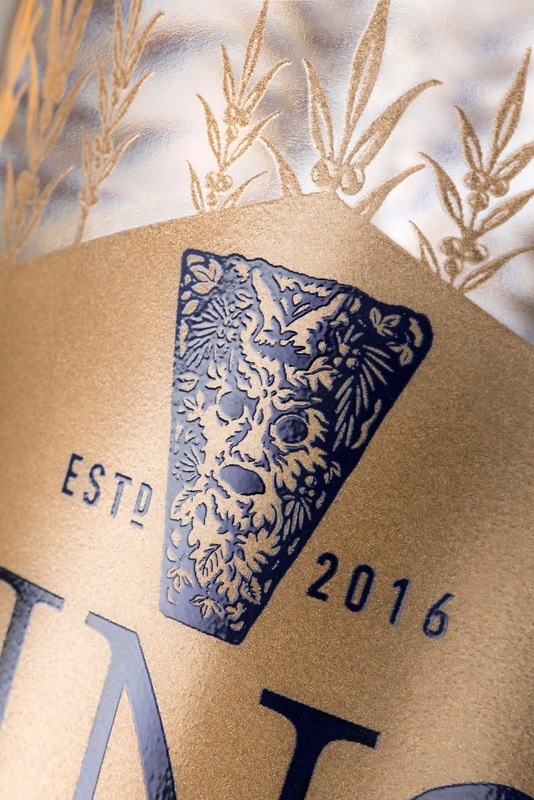 A screen-printed tree-line design wraps continuously around the bottle and uses translucent ink to reflect the qualities of the water in the lake.